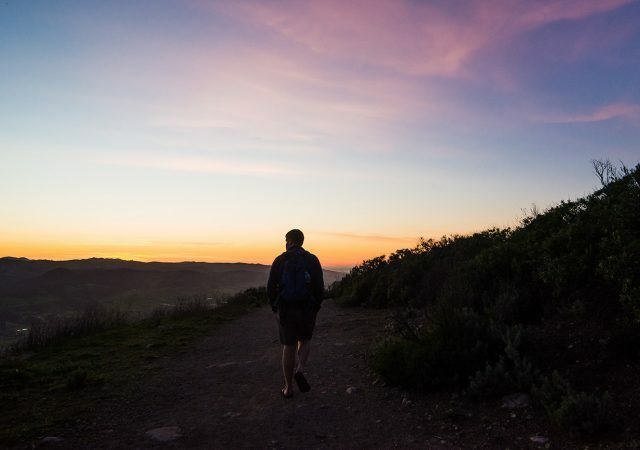 Find out when, where and how you can hike at night in San Luis Obispo without being fined. Take a bite out of this week’s food column as Kristine Xu reviews Alex Madonna’s Gold Rush Steakhouse. Comedian Jo Koy will take the stage at the Alex Madonna Expo Center on Nov. 16, bringing laughs, anecdotes and brand-new material for his audience.